Hillside Community Church is blessed with a beautiful and well-maintained green space in the back of our building. Sadly, for the past few years, this space has been an underutilized resource. But all that’s about to change! 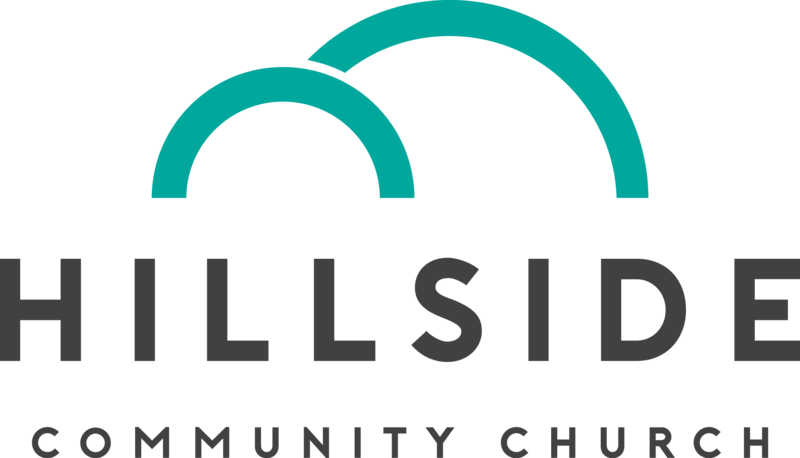 In the spring of 2018, we decided to pilot a community garden program to make this a more welcoming, more utilized space not just for the members of our church, but for the whole Hillside community. With the help of the students participating in Hillside’s community service summer program, we built and installed two raised garden beds. The beds are 4′ x 4′, rated for partial sun, and are currently home to a test batch of tomatoes plants that are growing bigger and bigger by the day. This fall, we’ll be reaching out to the local community to recruit our first gardeners to begin gardening in the spring of 2019. If there is enough interest, we will plan to build more garden beds in the coming year.